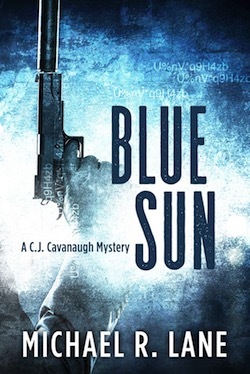 Michael R. Lane is the author of a new book, Blue Sun, a mystery/suspense novel published by Booklocker.com, Inc.
Alice and Don Harriman are the owners of Blue Sun, the largest residential real estate and construction service in the Northwest. 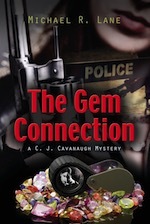 When Don Harriman is abducted and murdered, no one seems to know why. C.J. receives a text message from the victim moments before he is snatched. 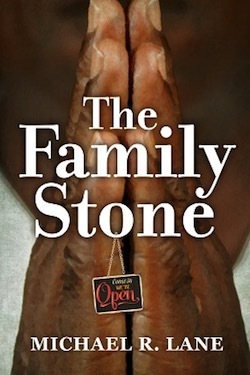 To C. J., Don Harriman and the text are both mysteries, two minor events that lead him down the roads of intrigue, narcotics trafficking, violence and murder. 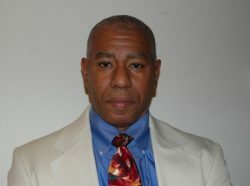 Michael R. Lane is the author of a new book, Mortal Thoughts, a book of poetry published by Booklocker.com. >Michael was an avid reader as a teenager who only wrote when necessary. That was before he spent time with poetry. Poetry became his first creative writing love. They began dating in high school, and she remains his longest-running love affair. While the poems in this volume were written over a number of years, the collection was compiled, edited, and refined between February 2016 and June 2017. 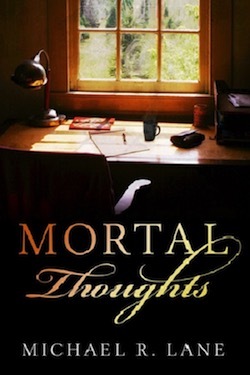 Mortal Thoughts arose from their romance. Michael R. Lane is the author of a new book, UFOs and God: A Collection of Short Stories, a book of literary fiction, short stories, published by Bare Bones Press. 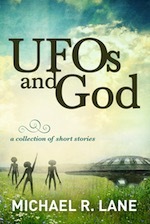 *UFOs and God* is not single-themed but a medley of characters kayaking through the erratic channels of life. Some of these stories are sharp edged. Others are as inviting as a cozy room, with a few adding a pinch of humor. 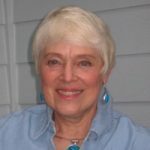 From farm to urban, from World War II to the Digital Age, UFOs and God spotlight the underbelly of the human condition in all its glory and despair on these varied stages of fiction. 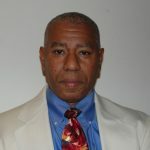 Michael R. Lane is the author of a new book, The Gem Connection, a mystery/suspense/thriller published by Bare Bones Press.